During the 1980's (our favourite era of Retro Computers) budget games were quite often regarded as a waste of time and money. But every now and again one would come along that would put many full priced titles to shame (the Magic Knight series of games springs to mind). This page is dedicated to five Spectrum Games that proved budget games could compete with full priced titles on Sinclair's excellent machine. We are not including classic full price games that were then re-released on a budget label, these select few are games that were originally released as a budget title. Gunstar was a budget arcade game released by Firebird software in 1987. The games programmer Peter Gough managed to put together a playable and slick shoot em up that put many full priced arcade games to shame. The game was nicely presented, colourful and dotted with nice spot effects along with a nice blend of humour: For example each life was represented by a different pilot with different hobbies and so on. 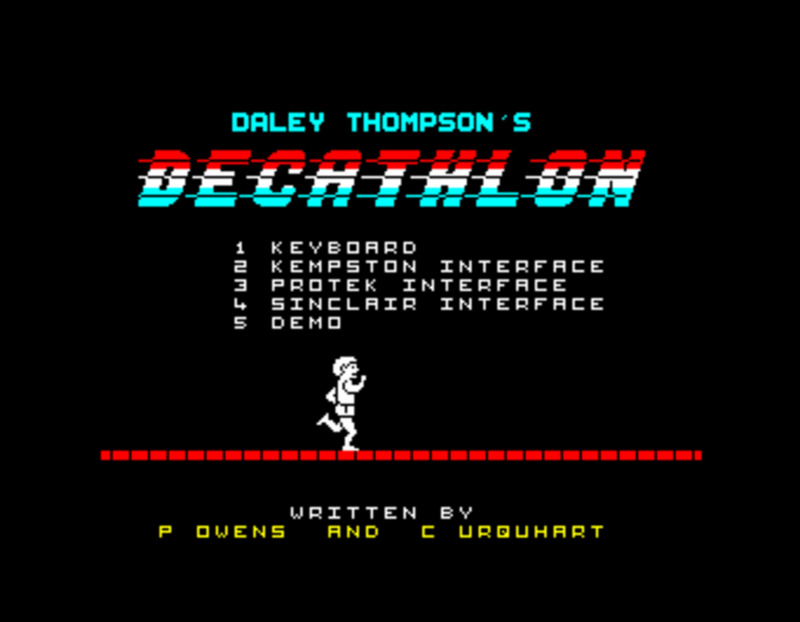 We like this game so much that we reviewed it on our ZX Spectrum Games main site and also managed to talk to Peter Gough about the development of this game. along with other titles he worked on. 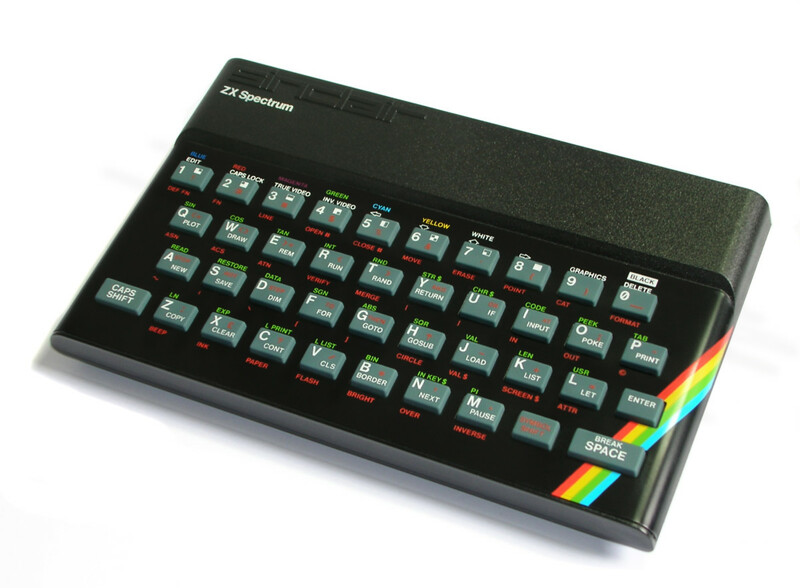 He is one of our featured ZX Spectrum legends. Gunstar is a cult budget classic that was easily well worth £1.99 back in 1987! A short video of Gunstar... those pesky asteroids! Spectipede was a home version of the classic arcade game Centipede released by Mastertronic in 1983. It had originally been released (on a short-release) by R&R software at £5.50 - which was a little steep really. When Mastertronic picked it up and re-marketed it at £1.99 you couldn't go wrong. Okay I've broken my own rules a little bit but this is a game that is really regarded as a Mastertronic title. Spectipede was a fine version of an already classic game which was frantic, challenging and pretty addictive. I always found it played best with a joystick, especially on the later levels when the speed of the game really picked up and the number of enemies increased. Chuckman was originally released by (the strangely named) Custom Cables international at £5.00 before being picked up once more by those budget kings, Mastertronic. Again the original release was short-lived in this is another title that is regarded as a 'Mastertronic game'. Chuckman was a fast moving maze based arcade game where you had to avoid the nasties and diffuse a number of bombs. Anyone familiar with the game Maziacs will recognise how this one plays. Running round the maze being chased by stomping boots, watching out for holes in the pathway (which could be filled in by finding wheelbarrows full of sand) and keeping your energy up by eating was actually a pretty exciting experience. Chuckman was a hidden gem that I luckily picked up in the local post office for £1.99. A very simple yet very addictive game. Once again thanks Mastertronic! Perfection Software released Fahrenheit 3000 for £5.50 - and to be honest it was well worth the money. Firebird software picked it up and it was given the budget treatment of £2.50 early on in 1985. The game managed to marry up classic platform action with nice in game physics. 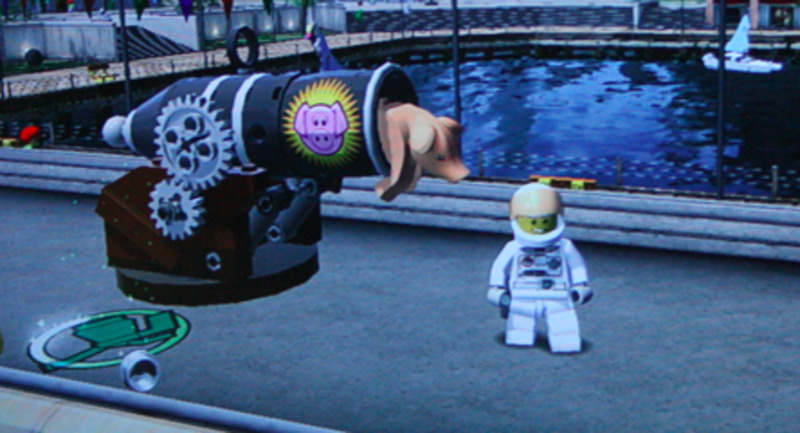 It must be said that this game was extremely difficult to complete though. 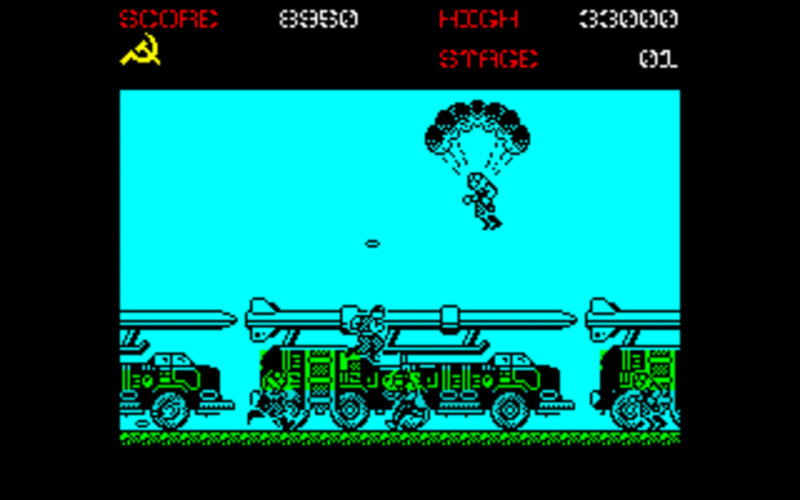 For fans of platform games you couldn't really go wrong with Fahrenheit 3000, and it is remembered as one of the best budget platform games for the ZX Spectrum. We were lucky enough to catch up with one of the people behind the game (Chris Jones who created the excellent title music) who gave us his thoughts on this game. 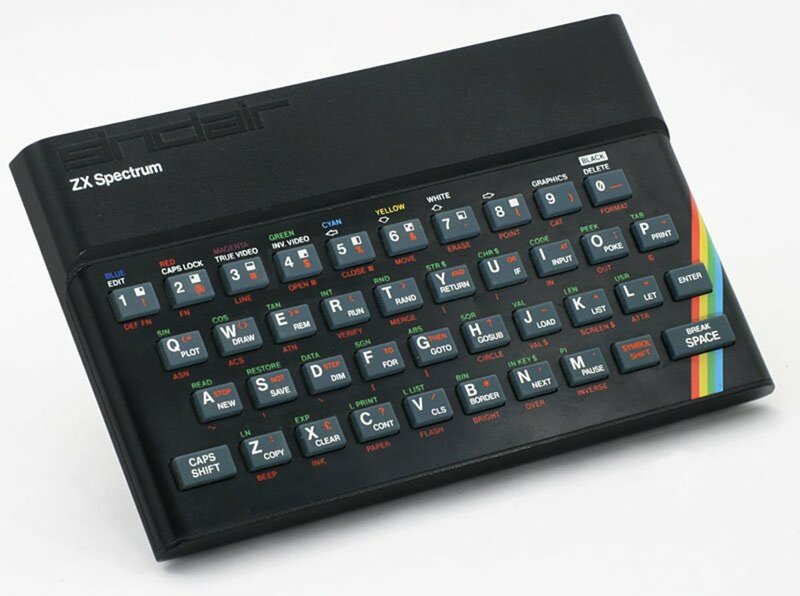 Once again details are on our main site and Chris is one of our featured Spectrum coders. Defeating a 'lord of time' was nothing new in the 'background of game' type story, but Chronos was a very good arcade style shoot em up. If you liked ZX Spectrum scramble games then this should keep your trigger finger happy. Released by (yep you guessed it) Mastertronic in 1987 Chronos proved that playable scrolling shoot em ups did not have to cost the earth. With it's excellent title tune (it wasn't even AY music! Check out Spectrum Music for more information on how it was achieved), nice presentation and rapid fire game-play, Chronos was a must have £1.99 game for fans of simple shooters. Oh, and try putting an ahem 'rude word' into the high score table. The comments made by the computer were almost as much fun as the game itself! In fact, Chronos picked up a cult following due to the variety of phrases that could be entered in the high score table which would activate some game 'feature'. 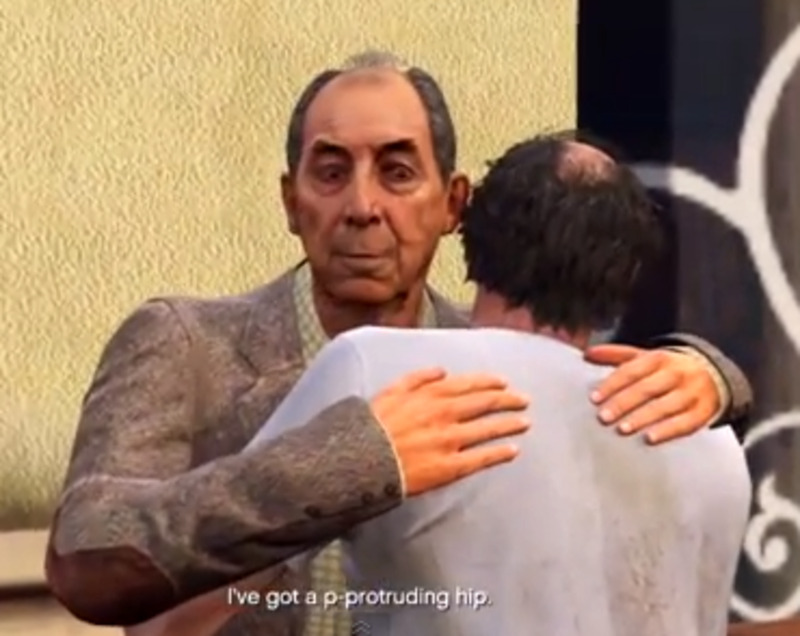 Humorous stuff, and if you would like to know more please take a look at Chronos cheat codes. A decent scrolling arcade game that was fun to play as well as being pretty addictive. So, we can safely say that budget games could be pretty good. There are plenty more quality budget games for the ZX Spectrum, some of which were even Smashed in Speccy gamers bible Crash Magazine. Perhaps we will get the time to cover those in another hub. Budget games were very handy for those of us with a tight pocket money budget. Quality could be purchased with a little luck and reading those all important magazine reviews. 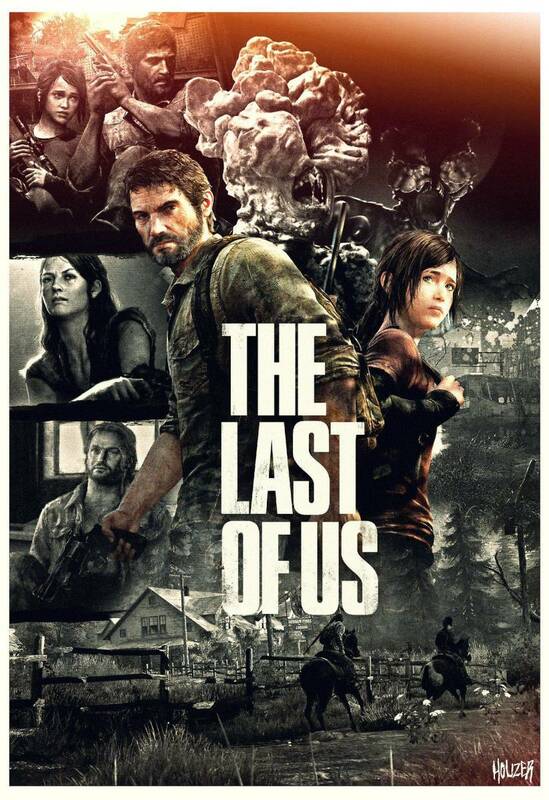 A cult game with cult features! Funny games from past and present. Tee-hee! 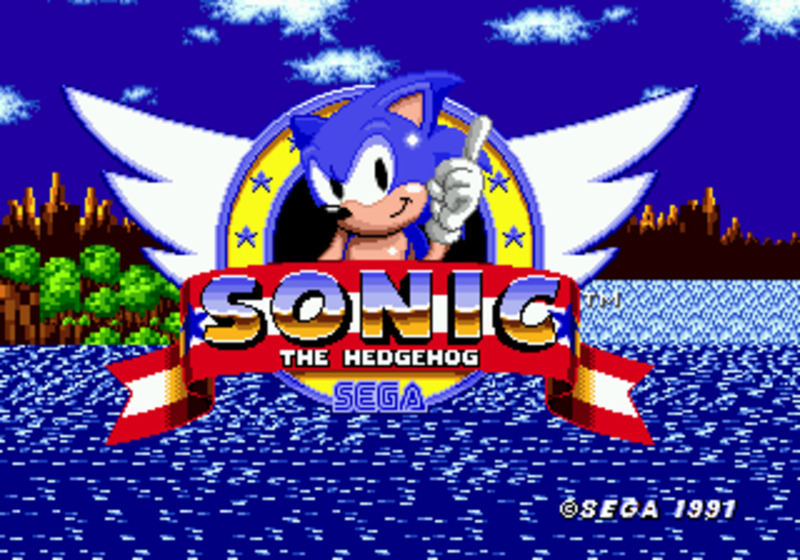 Want to play some of these classics online? Just what are Miniclip games? Browser based online gaming, that's what!